Capital FM at Somerset House! Capital FM Exclusive Skate at Somerset House! 6. 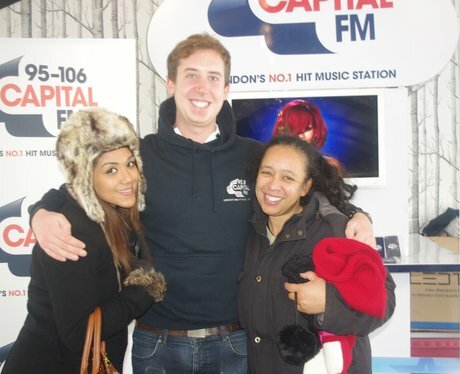 Capital FM at Somerset House! Capital FM and Somerset House gave you the chance to start your Christmas early with an exclusive Christmas Eve skate session! See the full gallery: Capital FM Exclusive Skate at Somerset House!